The play lasts 80 minutes There is no intermission. Following the success of our critically acclaimed November play: The Al Hamlet Summit which raised the bar for theatre in the region, we are back with another challenging and thought provoking work. Danú is delighted to bring the award-winning The New Electric Ballroom by Enda Walsh to the stage February 22, 23 and 24 at The Courtyard Playhouse, Al Quoz. 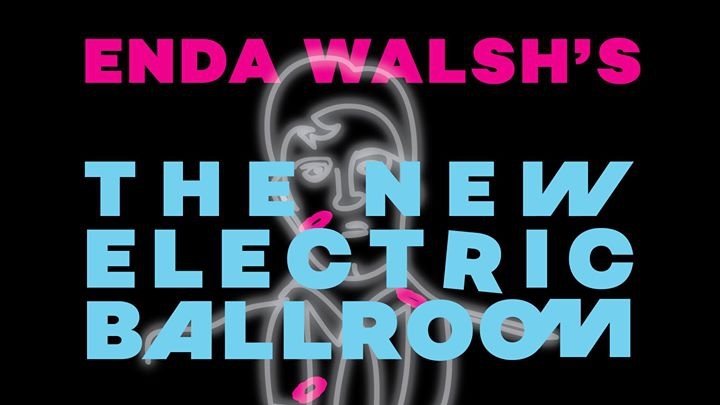 Enda Walsh's The New Electric Ballroom is a darkly comic fable of the emotionally stultifying effects of small-town life. The award winning play was first performed by Druid Theatre Company at the Galway Arts Festival on 14 July 2008 and later at the Traverse Theatre, Edinburgh where it transferred to New York. The play is set in a living room/kitchen in a house in a remote fishing village, where three sisters – Breda, Clara and the youngest, Ada – spend their days obsessively reminiscing about their halcyon days at the New Electric Ballroom. They seem trapped by darker memories of something resembling romance, until Patsy, a local fishmonger, offers the chance of escape. The play won the Edinburgh Fringe Festival in 2008 and has received international acclaim.